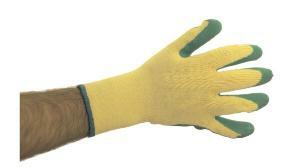 Latex coated work glove with polycotton to ensure maximum working comfort. 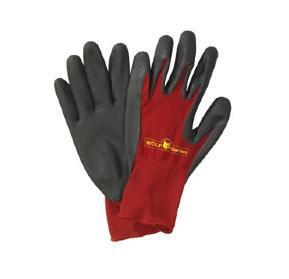 Known as PowerGrab Thermo, Soft n Tough Thermal is widely recognized in the industrial world. Best selling PowerGrab with a patented technology of MICROFINISH® coating is now available for cold environment. 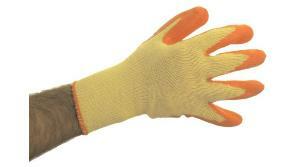 10-gauge warm napped acrylic lining makes the job easier and efficiently. 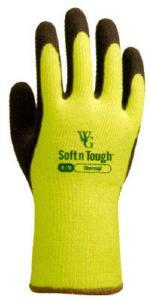 Soft n Tough Thermal comes with two colors, Lemon Yellow and Ash Grey. 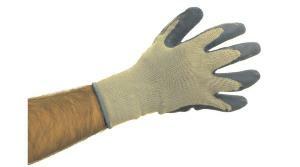 Best suited for heavy gardening work as well as do-it-yourself projects. A solution to outdoor work in winter season.